Perfect for a Wedding! 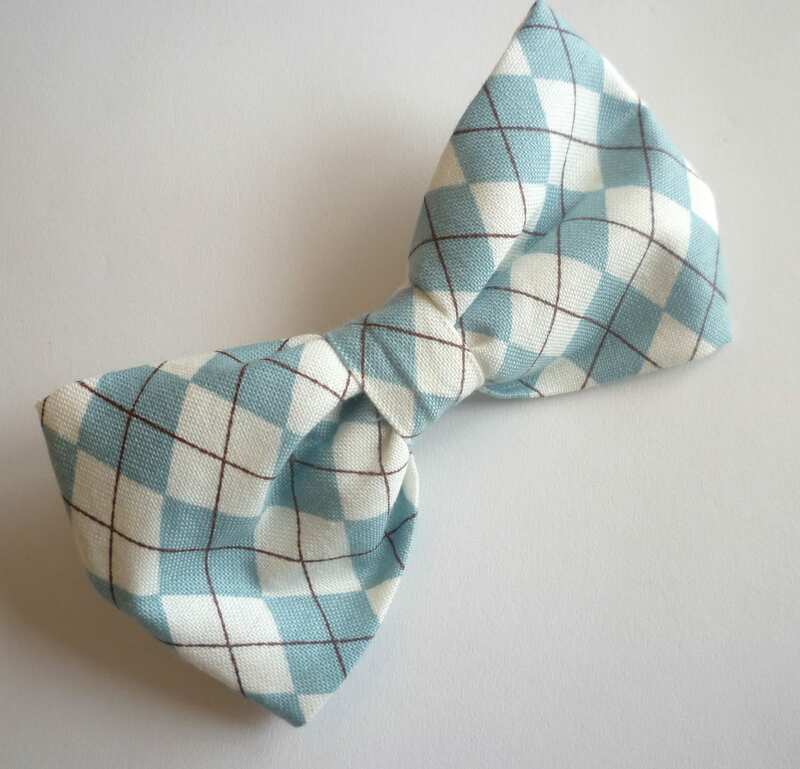 Your little ring bearer will steal the show with this fun retro look. 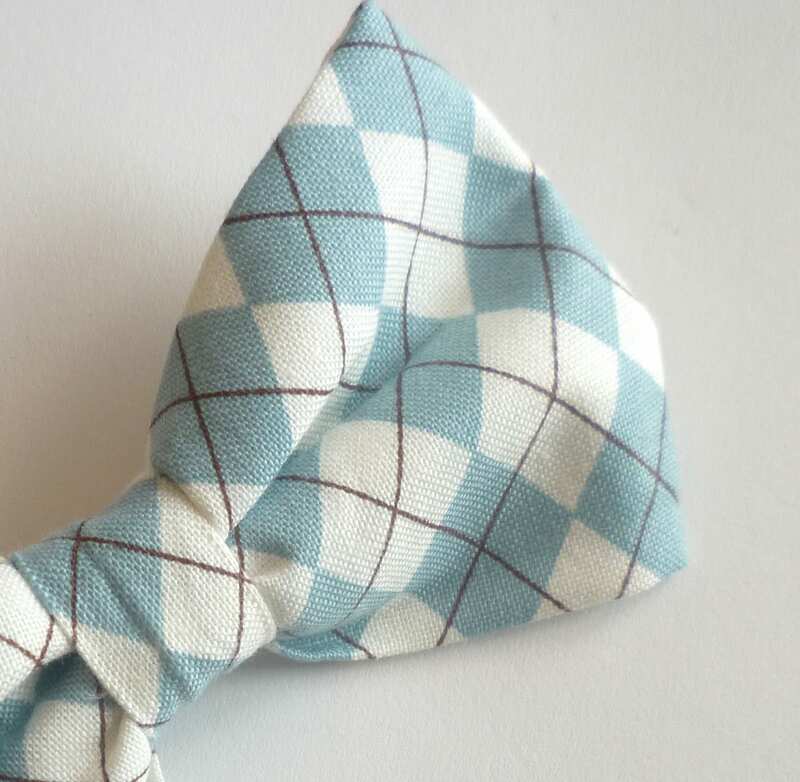 Beautiful teal argyle makes a classic tie.